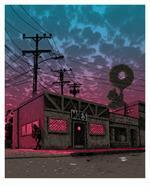 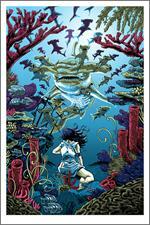 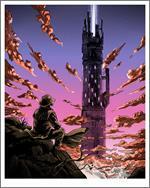 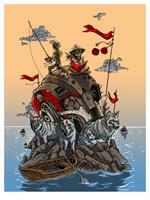 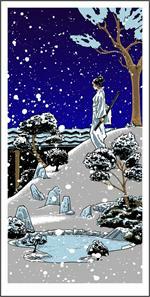 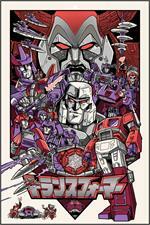 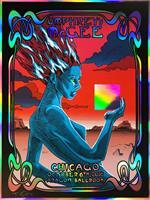 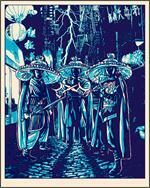 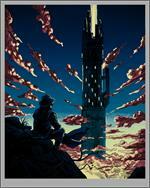 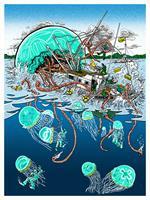 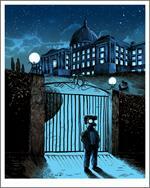 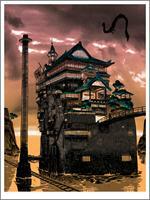 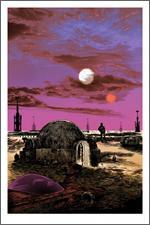 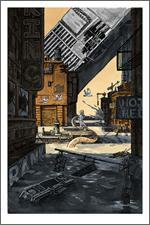 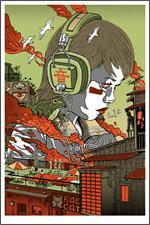 Tim Doyle's art prints and gigposters for sale on Nakatomi! 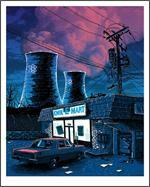 Tim Doyle is an artist and crimefighter living and working in Austin Texas, along with his Wife, children, and a feral cat colony. 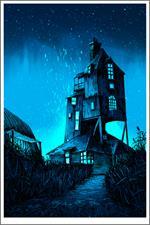 If you want a cat, swing on by, no questions asked. 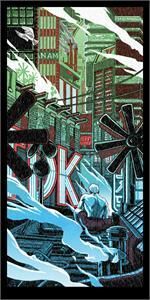 You can visit Tim Doyle's personal portfolio website here- MrDoyle.com.